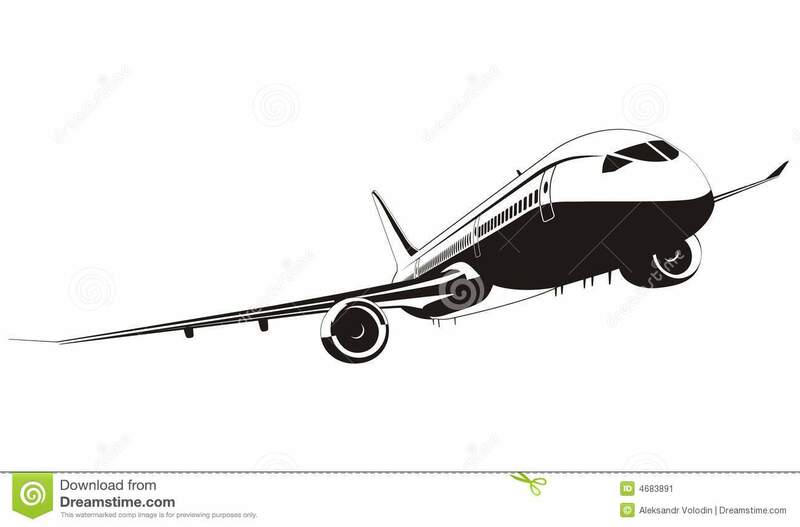 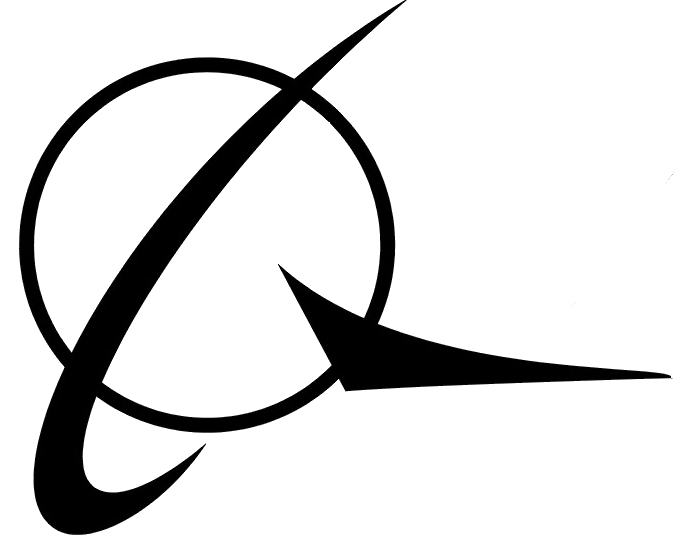 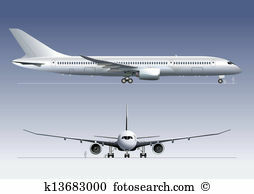 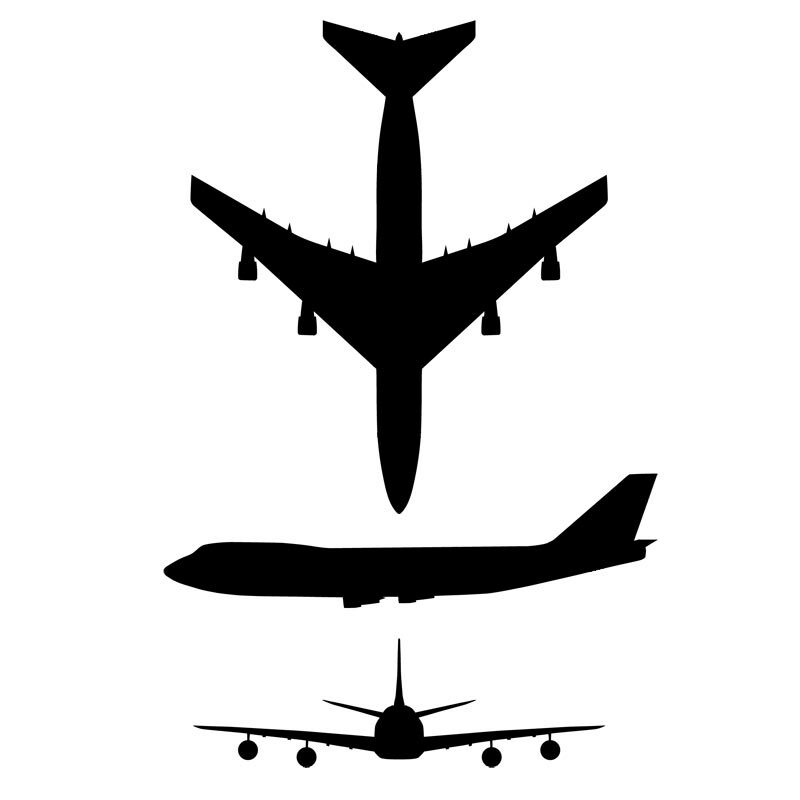 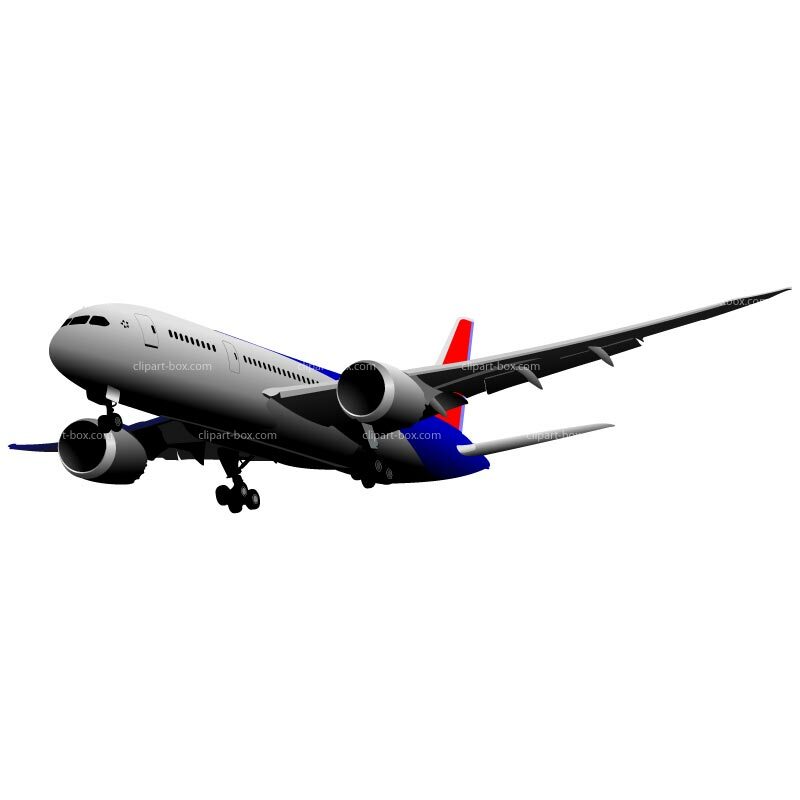 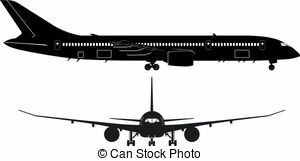 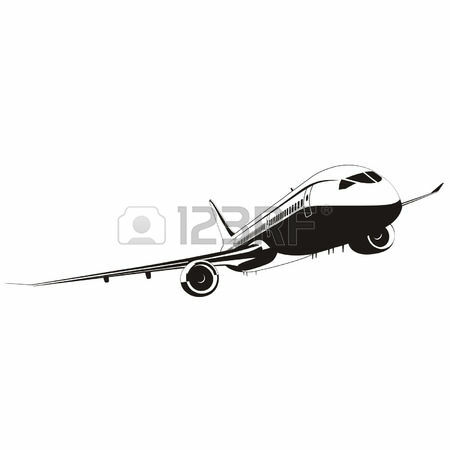 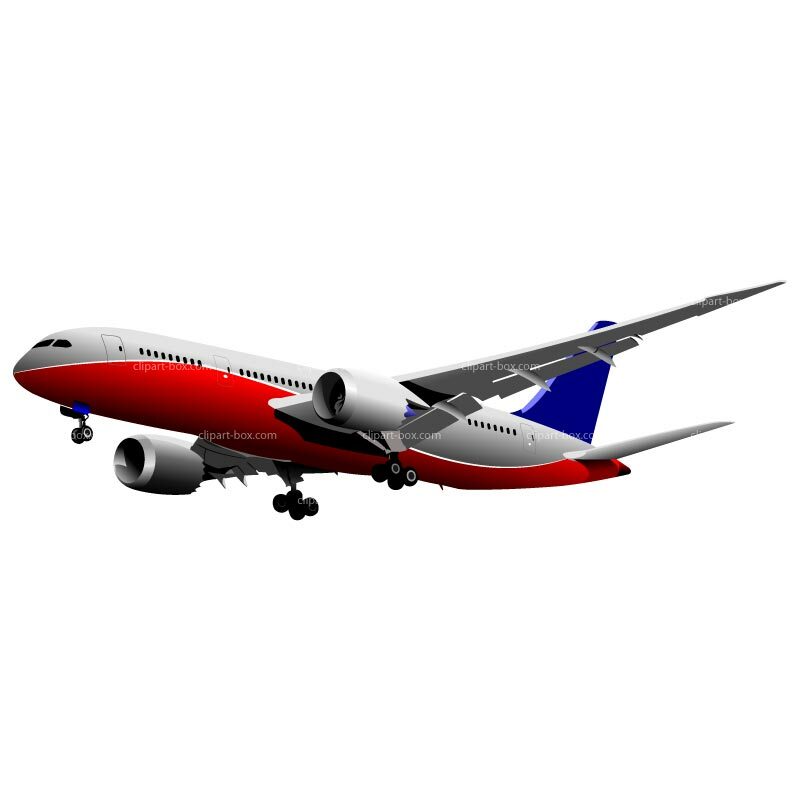 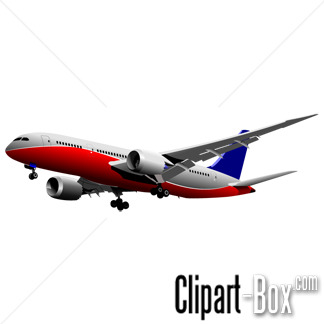 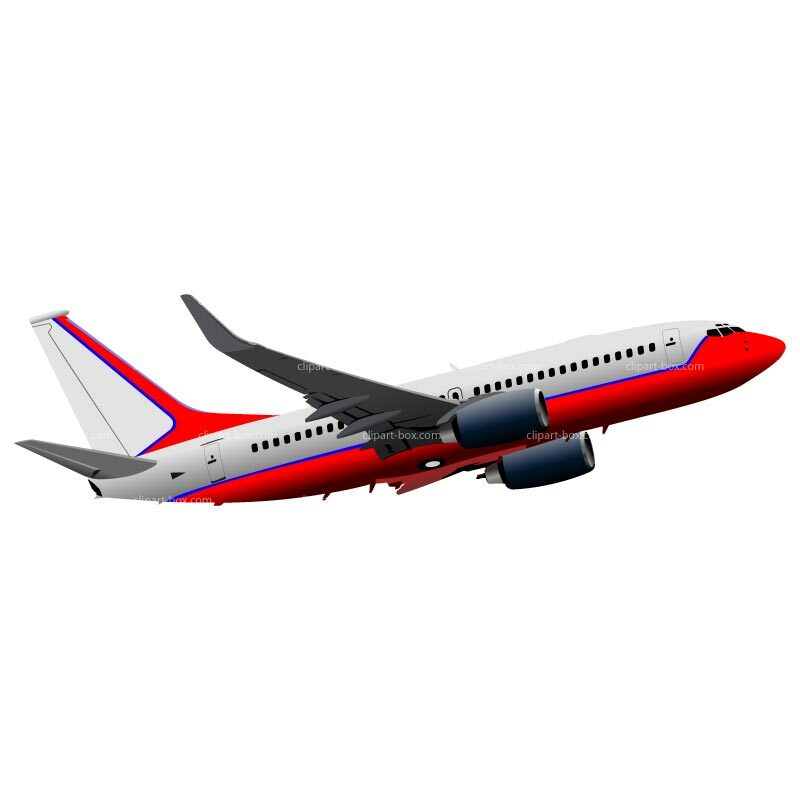 Flight Clipart | Free Download . 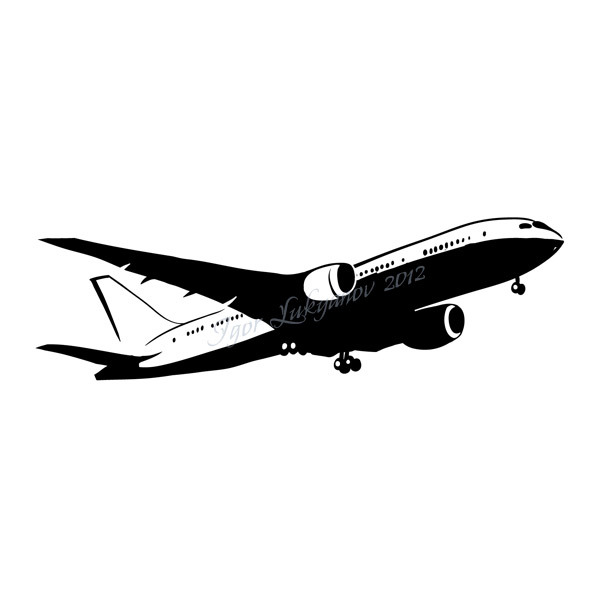 Boeing-787 DreamLiner silhouette - Passenger Boeing-787. 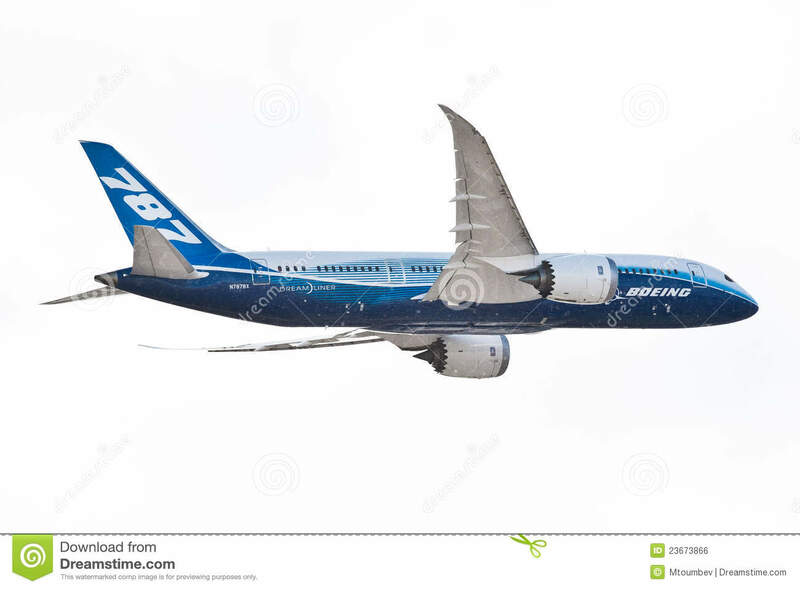 V.24.1.7 Page loaded in 0.04738 seconds.